A few weeks ago, I received an e-mail from the Community Manager at Chairish asking if I would be interested in doing a design board for them inspired by the highly acclaimed Mad Men series. I am very selective with the companies that I partner with, but Chairish is one that I happen to love! So I gladly accepted. For those of you who are unfamiliar, Chairish is an online site where "design lovers can buy and sell" high-quality vintage items. Take a look when you get a chance! Their mid-century modern category is pure eye candy. Mad Men is a popular AMC television series that is known for its fashionable characters and stylish mid-century modern set design. In fact, the show has helped fuel the resurgence of the design aesthetic. After several years, the series is coming to an end, and Chairish is honoring the final season with Mad Men inspired designs! 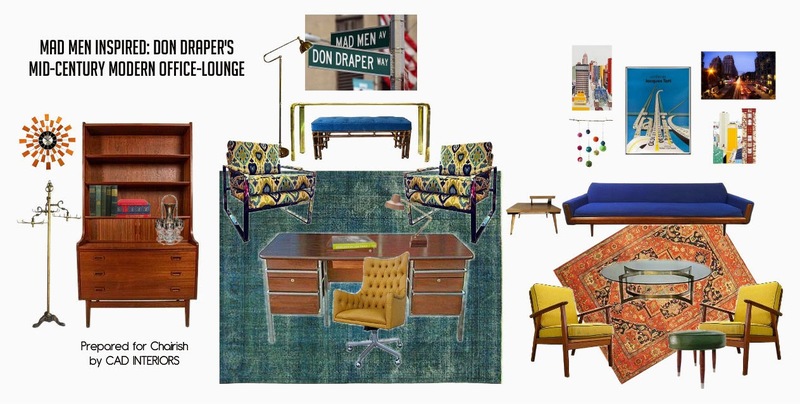 For this mood board, I created a present day office for Don Draper, the stylish, masculine, and charismatic advertising executive and main character of the show. 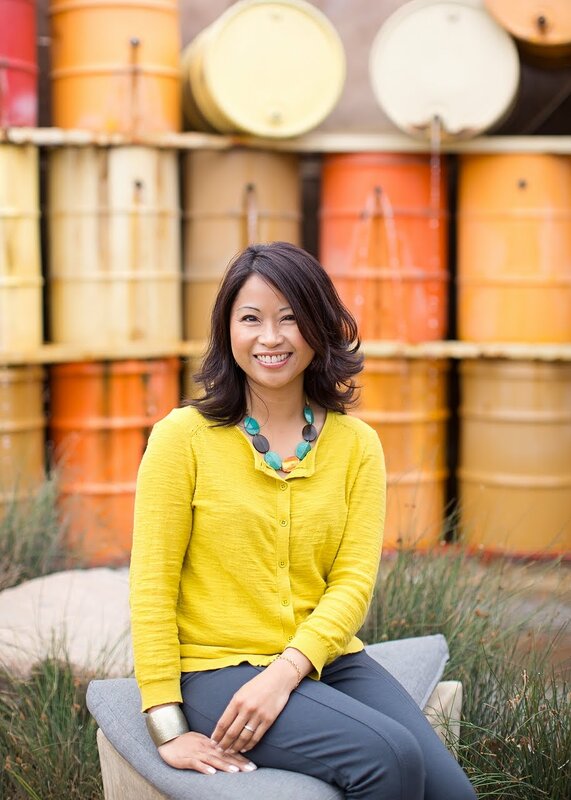 Over time, Don's office went from pretty much all brown to brown with a little pop of color... and I continued to introduce color to the present day office design! I injected a vibrant mix of colors and patterns through the upholstery, textiles, and accessories/artwork. I think it helps give the room a fresher, contemporary look. The furnishings are still rooted in mid-century modern design - simple, clean lines and warm wood finishes. 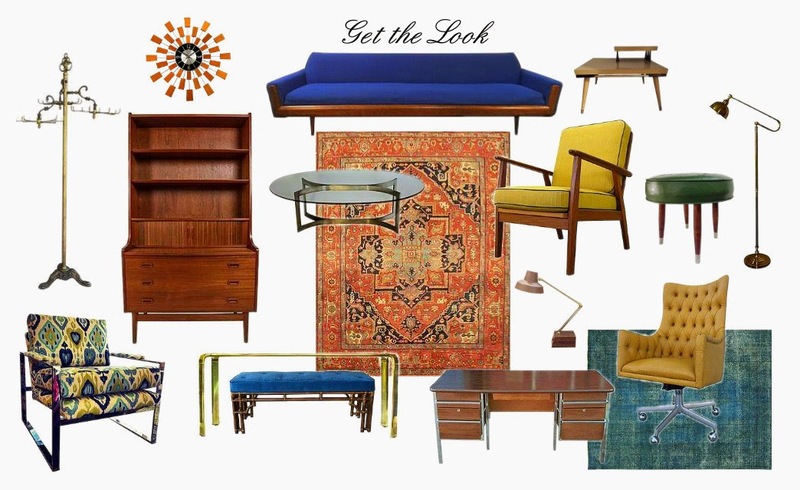 That's what's great about mid-century modern furnishings... they are easy to style! 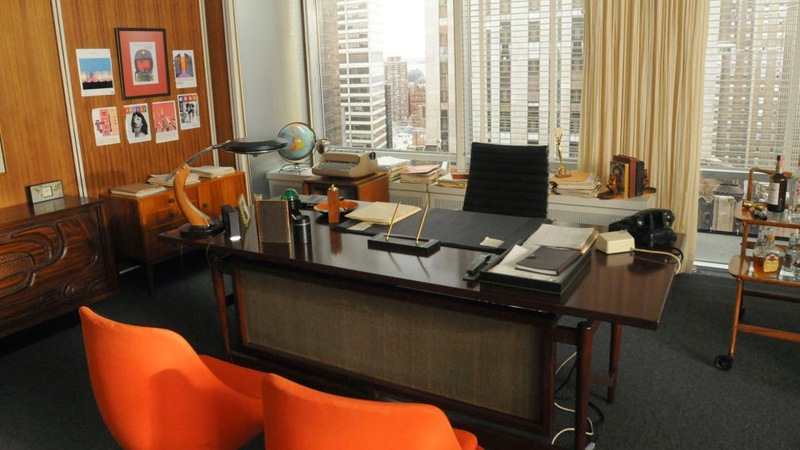 I would say that Don Draper's present day office is filled with character and dimension - just like Don himself! My favorite is definitely that Adrian Pearsall walnut sofa! Make sure you check out the entire selection of fabulous mid-century modern furnishings and decor over at Chairish. This post was produced in partnership with Chairish. All opinions expressed and design/mood boards are 100% my own. The furniture given in this blog was amazing. It is suitable for all the office interior. Thanks for sharing.